Yeah! Awesome story. I also have always loved how you guys were so aware of your ‘family’ and ‘team’ before you had a baby. Those photos you took and the way you talk about your marriage make me know Elijah is coming into something great. Congrats! So impressed with you Anna, and congratulations Team Wastell! 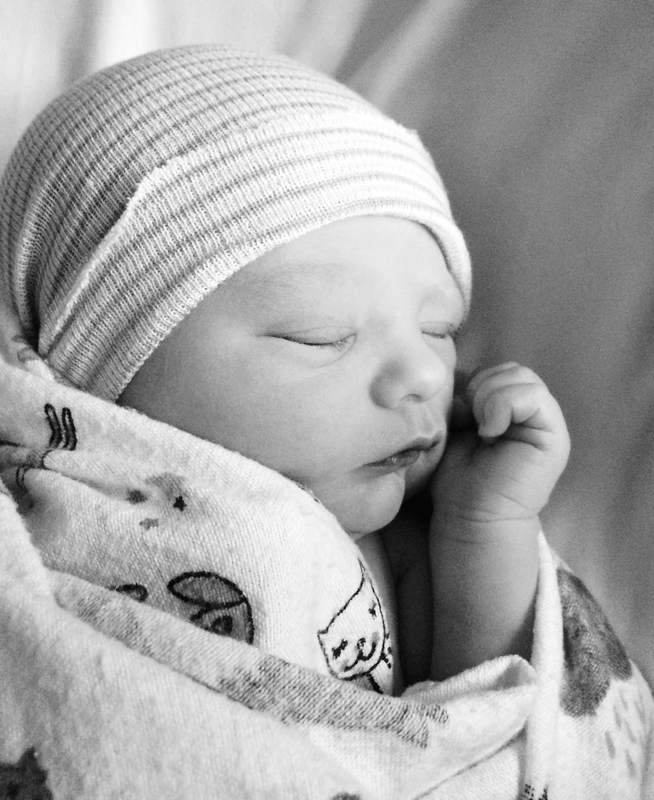 Your labor and delivery of Elijah sound a little like my second… I didn’t realize I was so far along, and then everything was SO FAST once I got to the hospital. 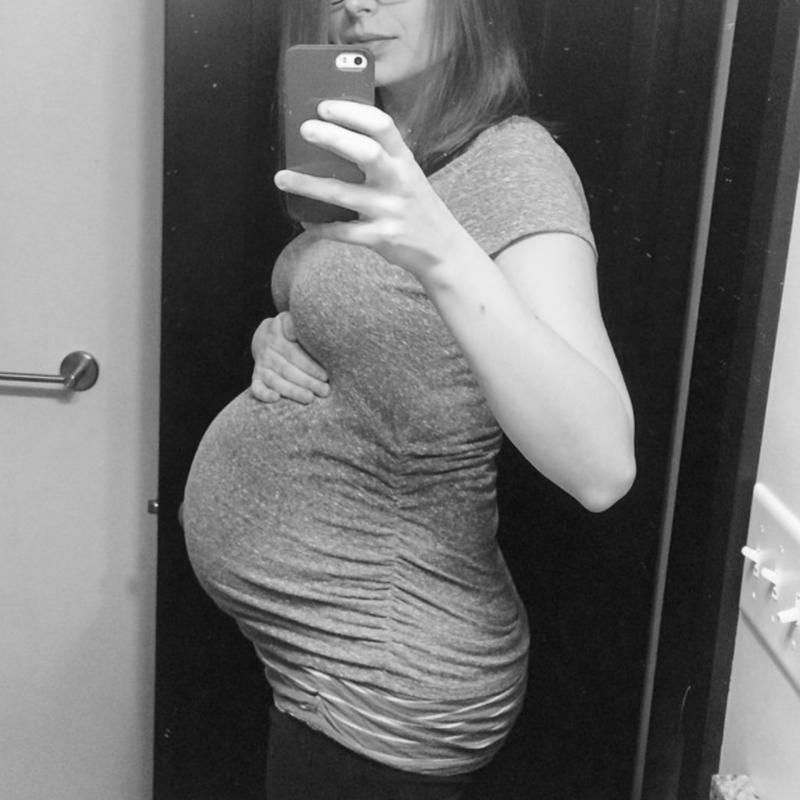 I remember having some choice words for the people flurrying around trying to get me checked in and fuss with papers… and also asking them to fill the tub… and give me an epidural… but at 9cm they weren’t willing to do either! Elijah is the perfect name for him. So happy for you both. 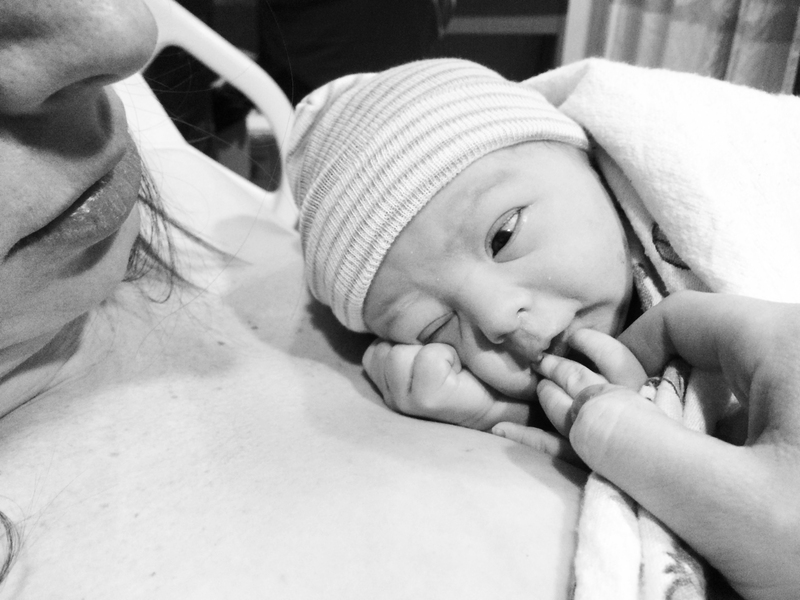 What a beautiful birth story! So smart of you to write all the details down.